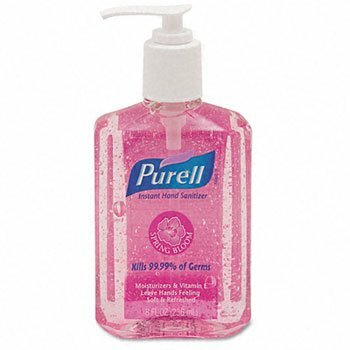 Kills 99.99% of most germs. Contains moisturizing agents. Fragranced. Kills 99.99% of common germs that may cause illness in as little as 15 seconds, without water or towels. Moisturizers and vitamin E leave hands feeling soft and refreshed. Global Product Type: Hand Sanitizers-Liquid; Hand Sanitizers Type: Liquid; Color(s): Pink; For Use With: N/A. 4160036 Sanitizer Hand Advanced Gel 1000mL 10 Per Case sold as Case Pt# 6030390 by Ecolabs/Huntington Med.